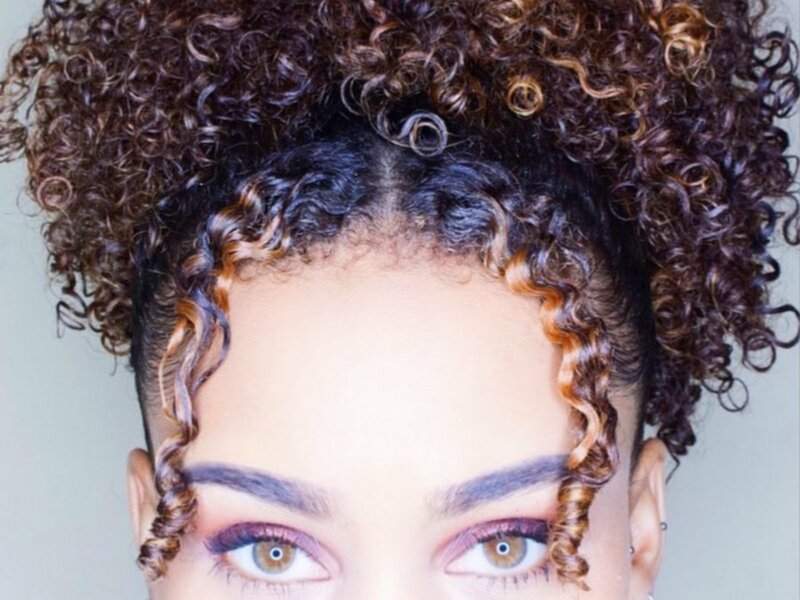 Here are 4 fun easy curly hairstyles for medium hair to try. Since spring is here and summer is right around the corner. It is time to have fun and put the stress of daily hair care aside. This is the best time to try a few low maintenance hairstyles that are very simple to do. 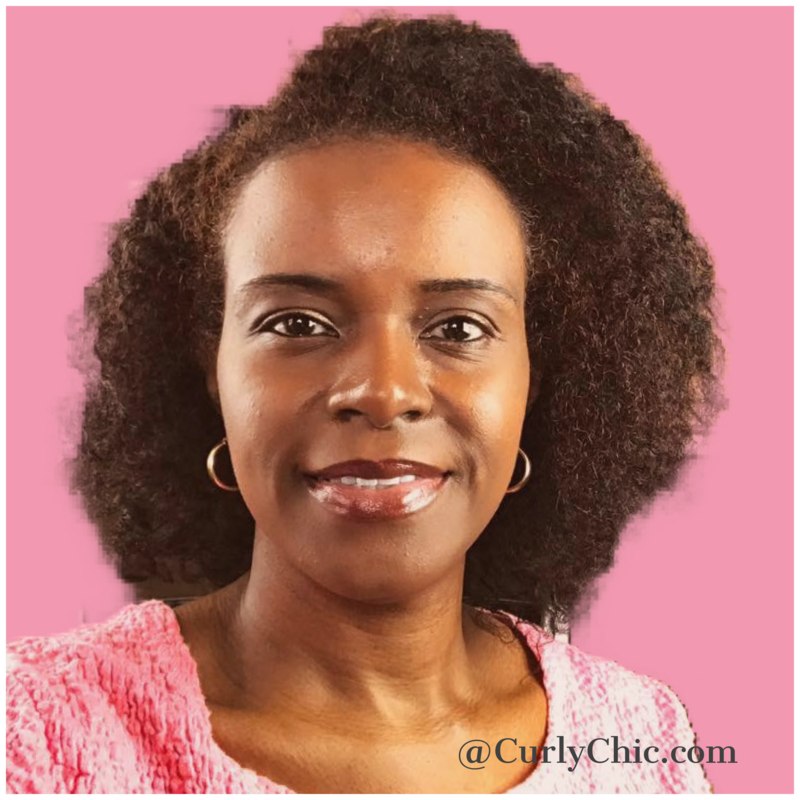 I’ve added the video to get the curly girl look to go with the summer hairstyles. 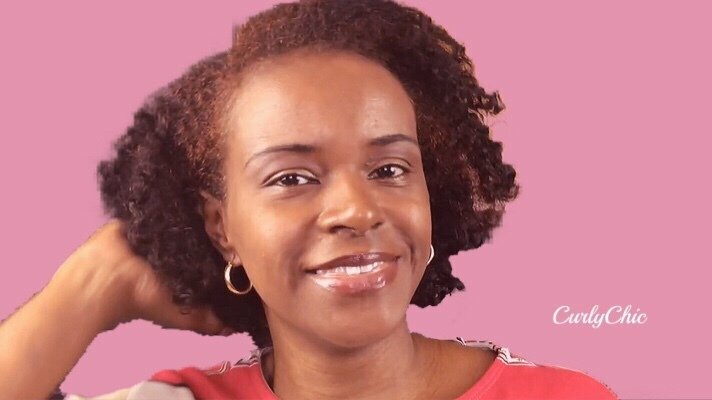 The hair routine is the “wash and go” method which is a simplified technique of enhancing your natural curl pattern. The video below demonstrates this method in a step-by-step easy to follow tutorial. Shampoo By Tailored Beauty – To cleanse the hair and remove product buildup. Cowash By ASIAM Naturally – A gentler product cleansing the hair. It doesn’t strip the hair of its natural oils. Deep Conditioner by Camille Rose Naturals – Brings dry brittle hair back to life by strengthening and adding needed moisture. Leave-In Conditioner by Camille Rose Naturals – Keeps the hair soft and moisturized throughout the week. Also, aids with detangling the hair. Gel by Uncle Funky’s Daughter – Locks curls in place and aid in the prevention of frizz. 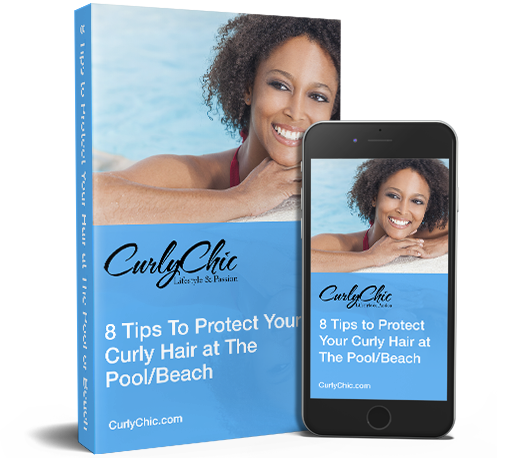 Used along with a leave-in conditioner will keep curls soft and moisturized. Edge Control by Design Essentials – Keeps the hairline smooth and frizz-free. So what about you. Do you where wash and goes to beat the summer heat? If so, what are your favorite hairstyles? If not, why not?